If you're a serious watch collector, or like me, a watch enthusiast who loves to check out the various line-ups of luxury watches, then be sure to look out for this upcoming annual horology event of the year. Starhill Gallery, Malaysia’s ultimate destination for premium lifestyle, fashion, beauty, art and dining is set to host the ninth edition of A Journey Through Time - Asia’s premier watch and jewellery showcase. This post shall serve to as a pre-event writeup to share on what is to be expected. 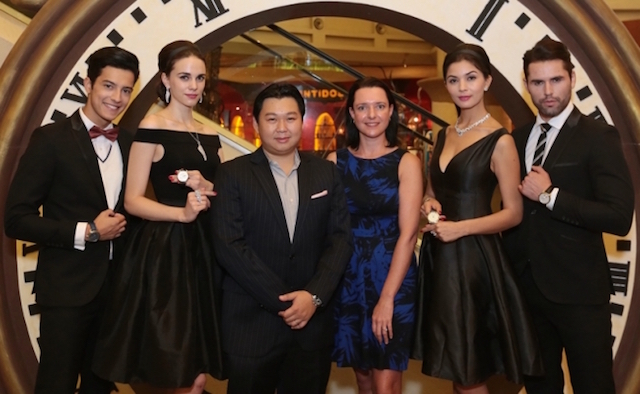 A melting pot of curated experiences in watch, jewellery, fashion, cuisine and entertainment, the annual event will take place from 20 – 27 November 2015 at Starhill Gallery as it continue its ascent with 125 international watch and jewellery brands to be previewed this year. Watch and jewellery enthusiasts from all walks of life have much to look forward to during the showcase like never before with an evolution in format – offering something for everyone from young beginners to seasoned collectors. In addition to the exhibition of rare private collections, first-in-market editions and exquisite pieces by the world’s leading watch and jewellery brands, guests will be treated to an myriad of events from fashion parades by eminent designers to black-tie dinners, thematic high tea sessions and rousing live performances. Making a debut at A Journey Through Time IX will be iconic British fashion designer Julien Macdonald whose fashion showcase will feature pieces that will be created exclusively for A Journey Through Time IX along other show-stopping pieces by the eminent designer. 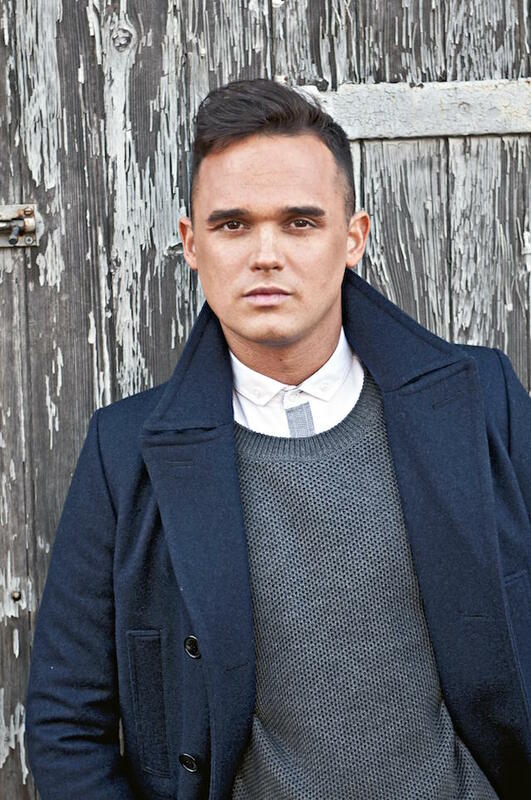 Elevating the experience, guests will be entertained with captivating performances by British mezzo-soprano queen, Carly Paoli and pop-idol heart-throb, Gareth Gates. 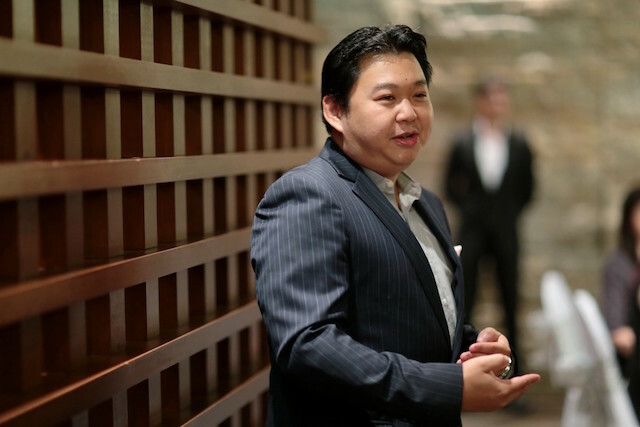 Workshops by distinguished experts in luxury watches such as horologer Eric Ong and collector Dr. Bernard Chong will take place throughout the event. A series of watch talks will cover topics for beginners, intermediary collectors, as well as the art of fine watchmaking for the affluent connoisseurs. To heighten the experience, guests will also enjoy specially curated menus for A Journey Through Time by Feast Village’s new Executive Chef at Shook! – Chef Richard Sawyer. 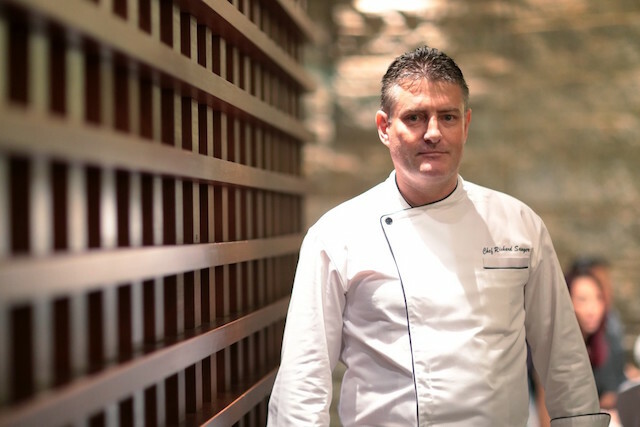 A veteran with 26 years of experience, Chef Richard has worked in two Michelin-star restaurants in London and his gastronomic delicacies will be made available at Feast Village from 20th to 27th November 2015. Looking forward for this event too. So luxury and nice... a great journey through time! cant wait to see the fabulous pieces and great people of the brands! Amazing event. I see a lot of blogger review regarding this event and I love the watch. So exclusive and elegant. What a classy event. The watches are to die for.... Will I be able to afford them one day? wow...recently see lots this luxury article. seem interesting. The watches just too nice and pretty, believe the price is pretty as well. eh, i thought already commented on this post before. 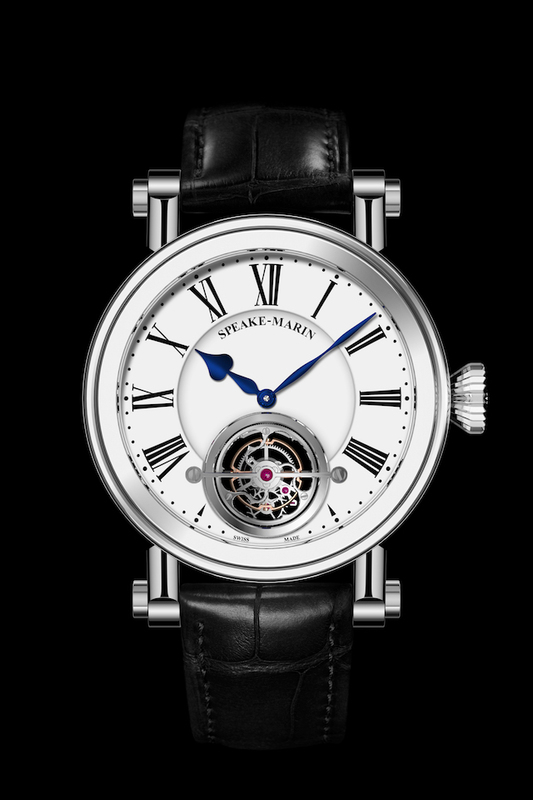 Speake Marin Magister Tourbillion looks classic. Wonder how much is the watch ? Should I go to this event? Haha still considering as the place is near to my work place too! The design are so pretty and elegant! this is just a most amazing event for all watches and jewellery enthusiasts and even foodie...must be awesome to hang out there. 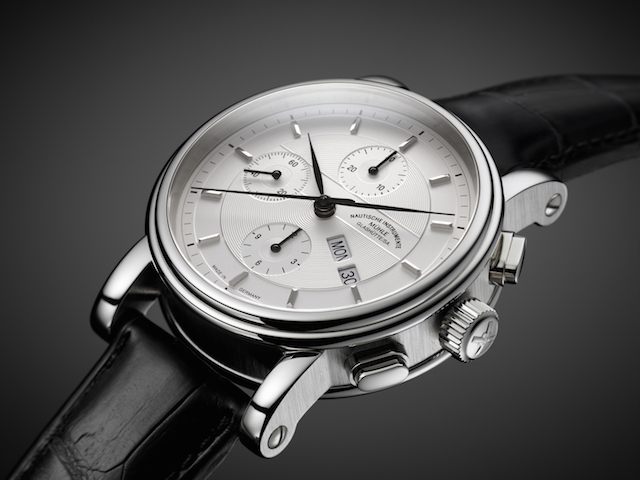 I want one of these watches but I know I'm terrible at keeping things in good conditions. Nice!